As the tagline promises, I’ve created this blog as a repository for ideas related to writing, Scouting, and writing on Scouting. I talk about the books I sell at EagleBook.com, my other Scouting-related writing projects, and other items of interest. I hope you find the blog of interest. If you have ideas to share, just post a comment on the About page. When can we expect National to publish the new resources that you help authored replacing the Troop Guidebooks? Hi, Perry. It looks like volume 1 of the Troop Leader Guidebook will be available by the end of December. We’re still working on the text for volume 2, so it won’t be out until probably the spring. I’ll be sure to post updates as I learn more. Thanks for your interest. Having seen galley proofs of volume 1, I’m really excited for folks to get their hands on it! Hi, Mark. I would like to contact the BSA and let them know how I feel about their removing the ban on gay scout leaders. Can you give me some contact information, like phone numbers and web sites where comments can be left that the decision makers will see. Thanks. Hi, Allan. The document that went out to councils included the following: “If you would like to share your perspective on this matter, you may send an email to key3@scouting.org. We cannot promise a response, but all messages will be read. 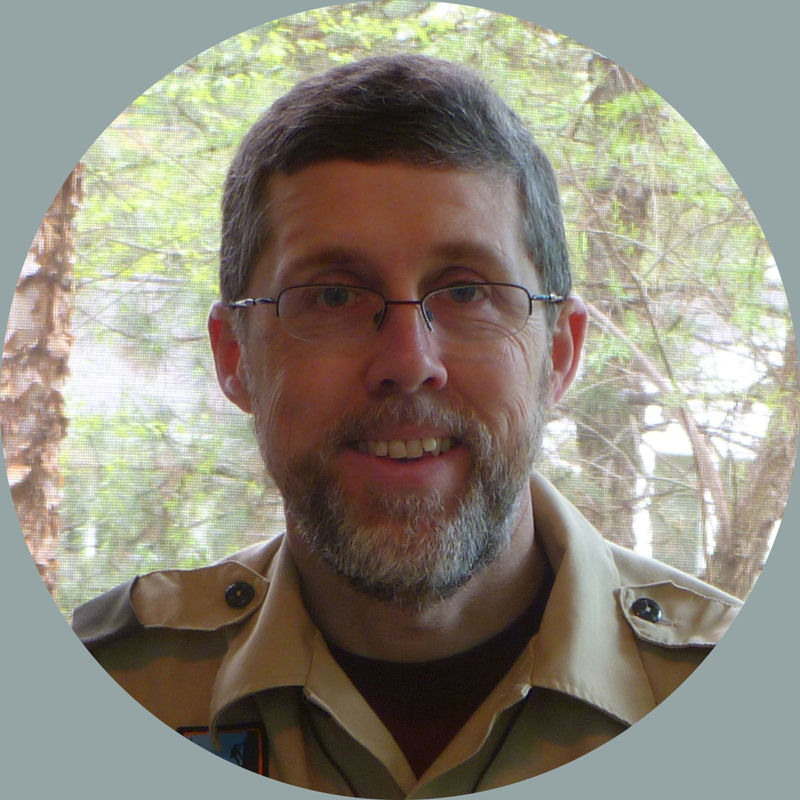 ” I can’t find that document on the BSA site but it is on the Scouting for Equality website: https://www.scoutsforequality.org/wp-content/uploads/2015/07/Adult-Leadership-Standards-Update-and-Resources-for-Key-3.pdf. Hope this helps.